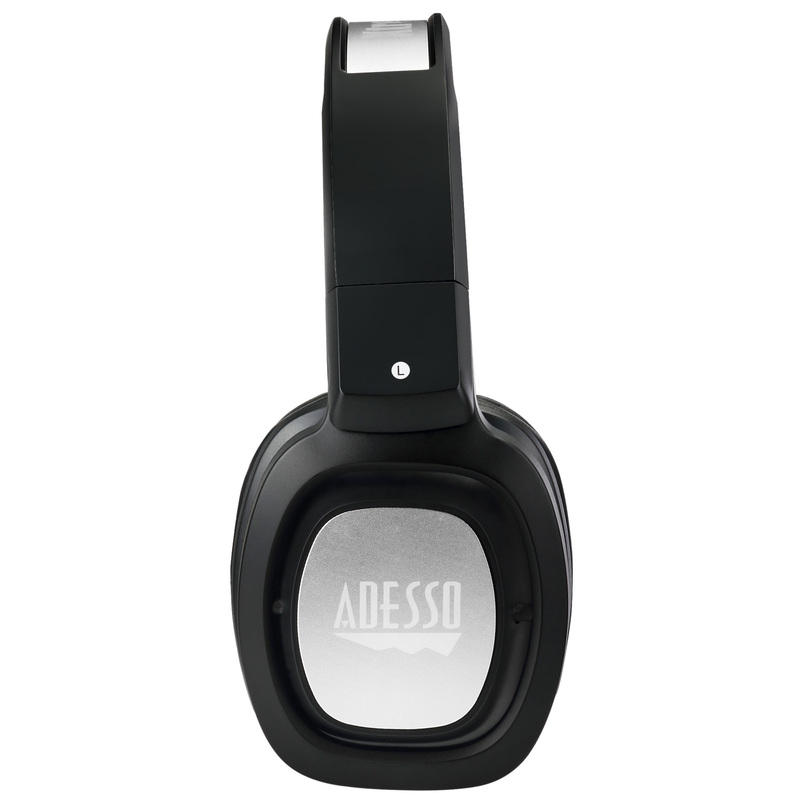 The Adesso® Xtream™ H3 features Bluetooth 3.0 wireless technology with a Neodymium magnetic driver unit that delivers powerful and accurate sound vibrations. 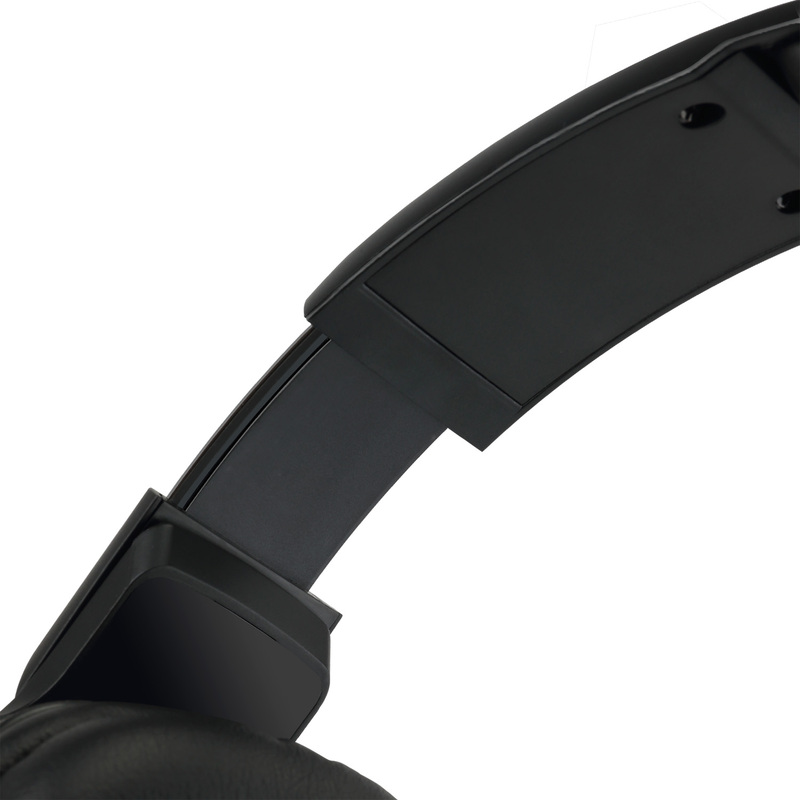 Never run out of Battery life with the iOS on-screen battery indicator. 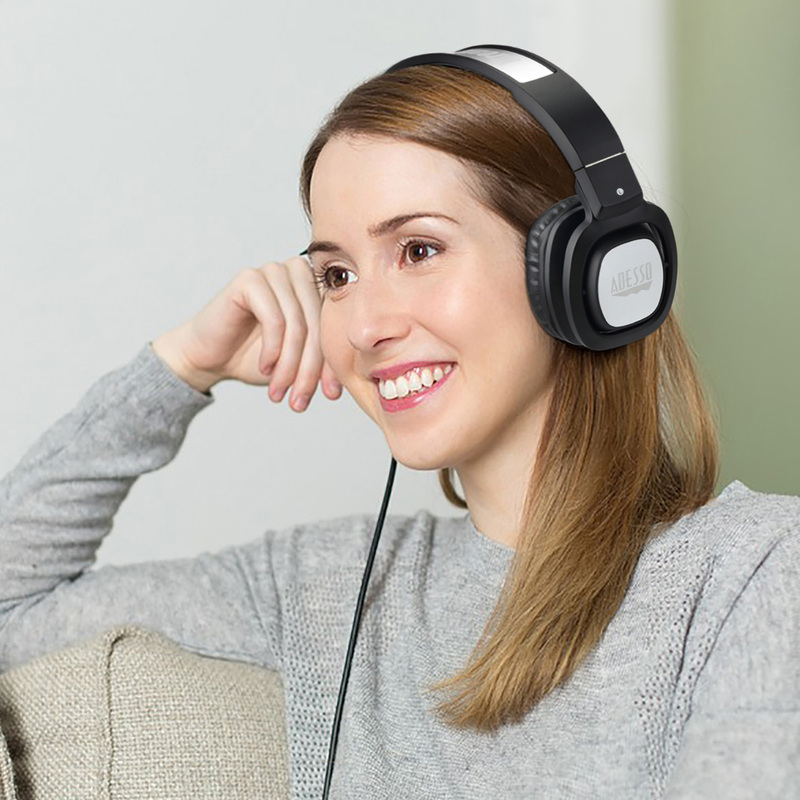 Make flawless hands-free phone calls by using the integrated omni-directional microphone. 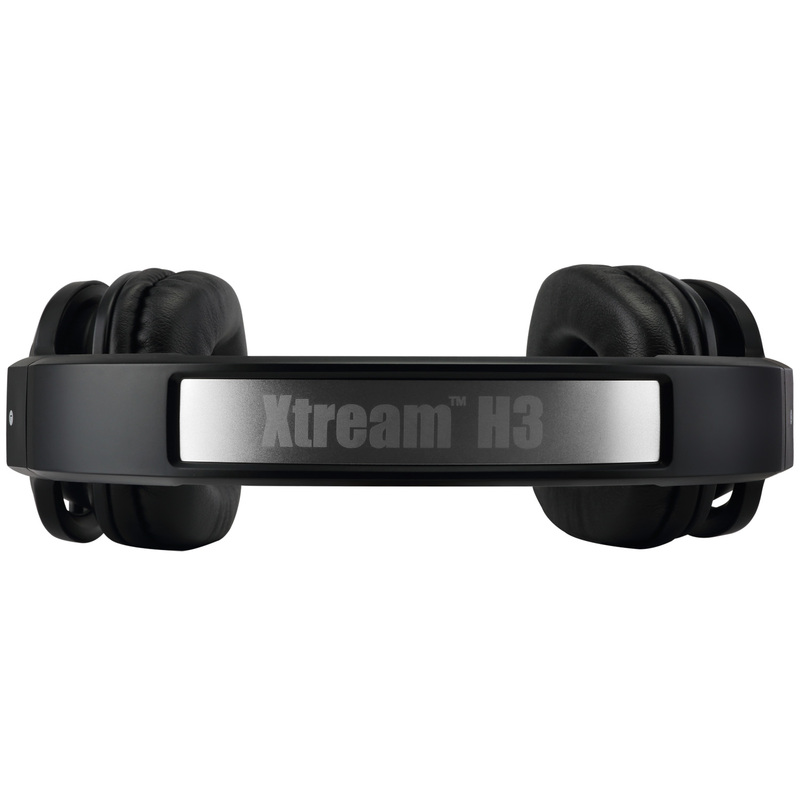 To give you true flexibility, we have designed dual inputs via either Bluetooth or 3.5” stereo jacks allowing more flexibility than ever. 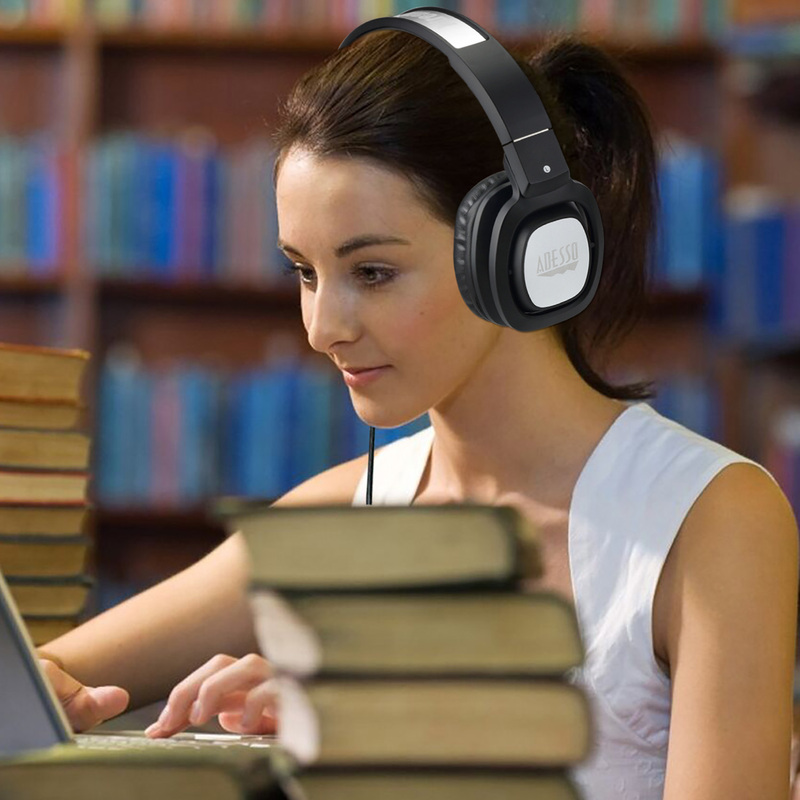 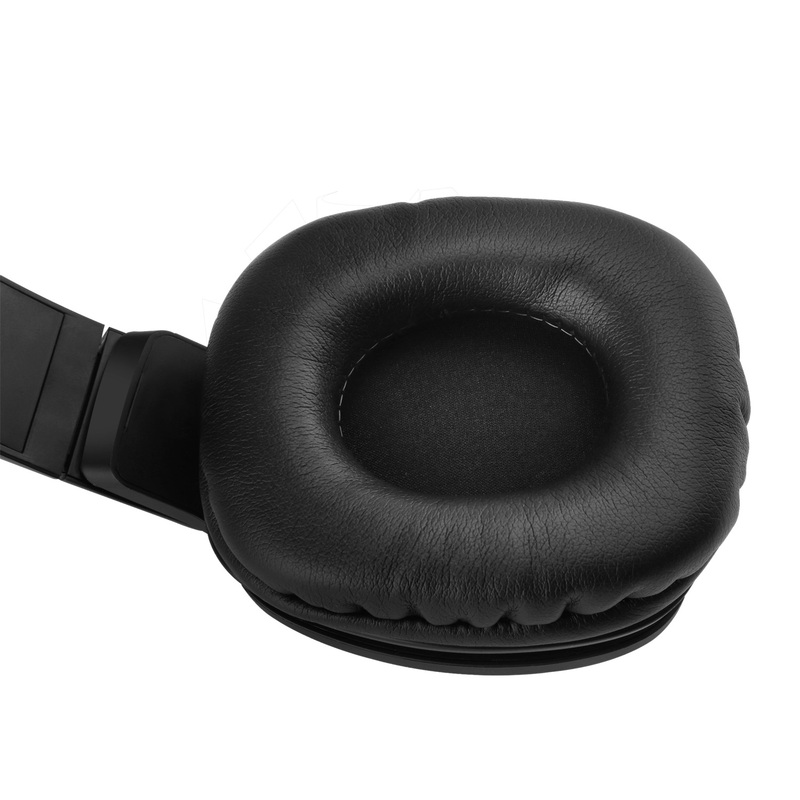 This headset performs as well as those costing much more and with its foldable and portable headphone design it stores and travels anywhere you go! 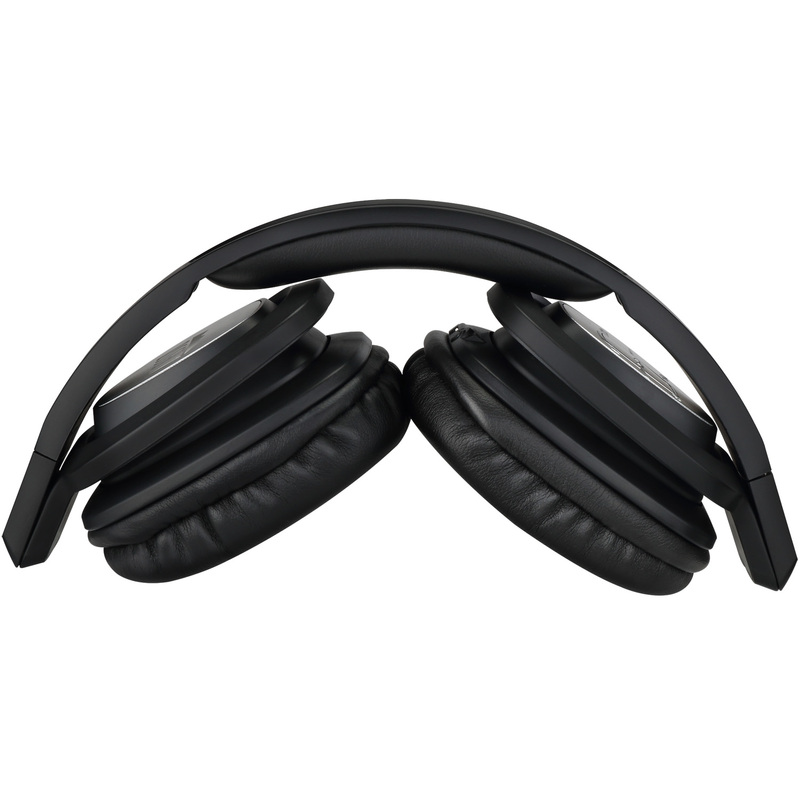 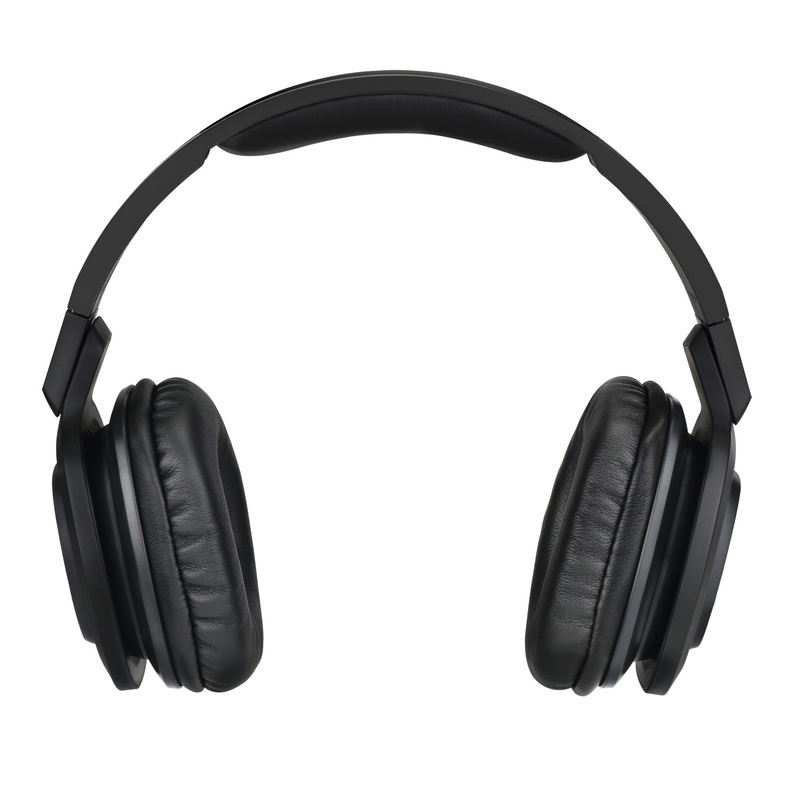 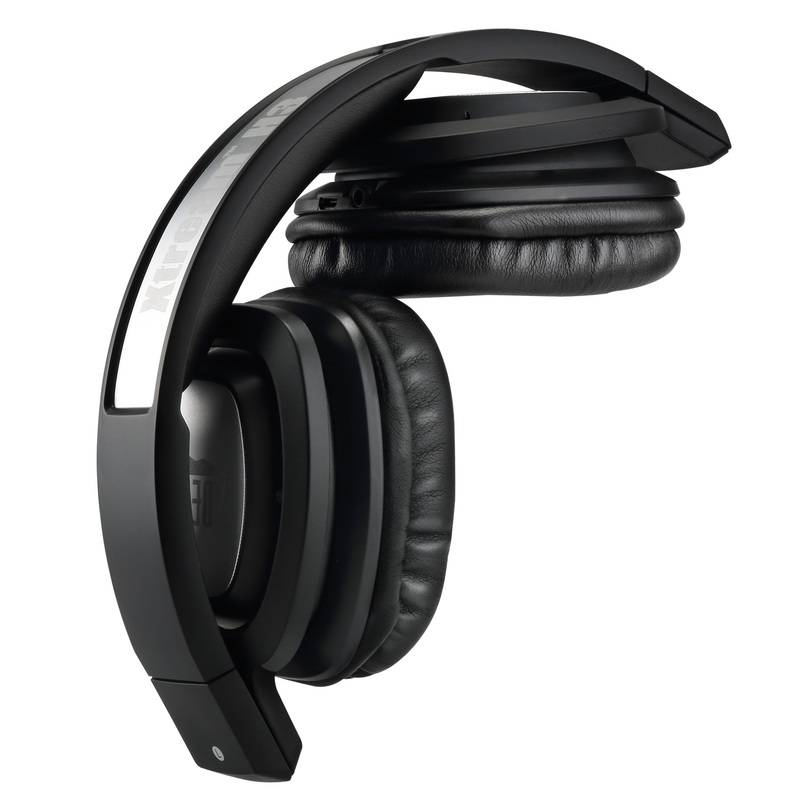 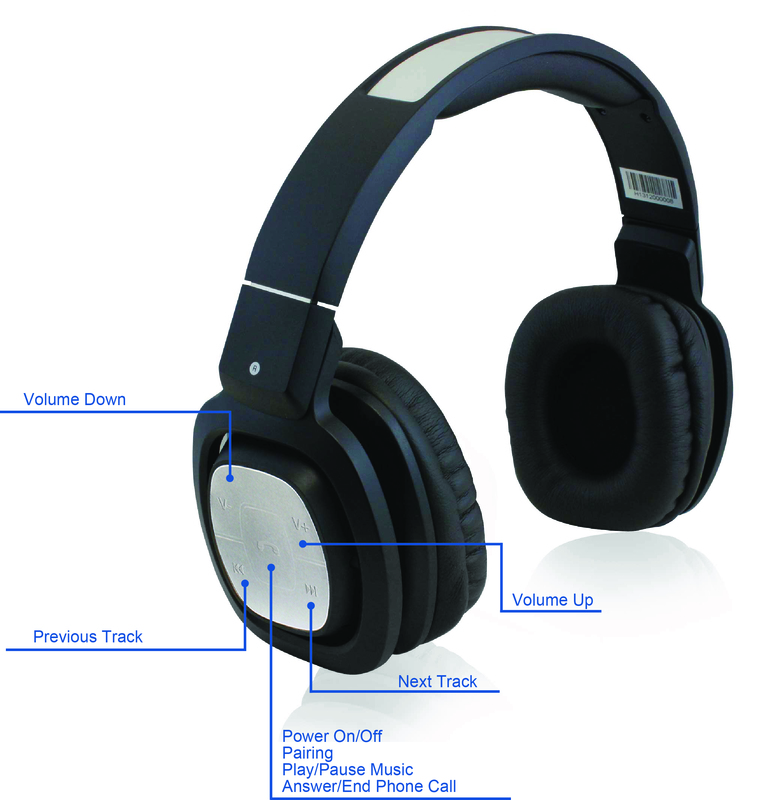 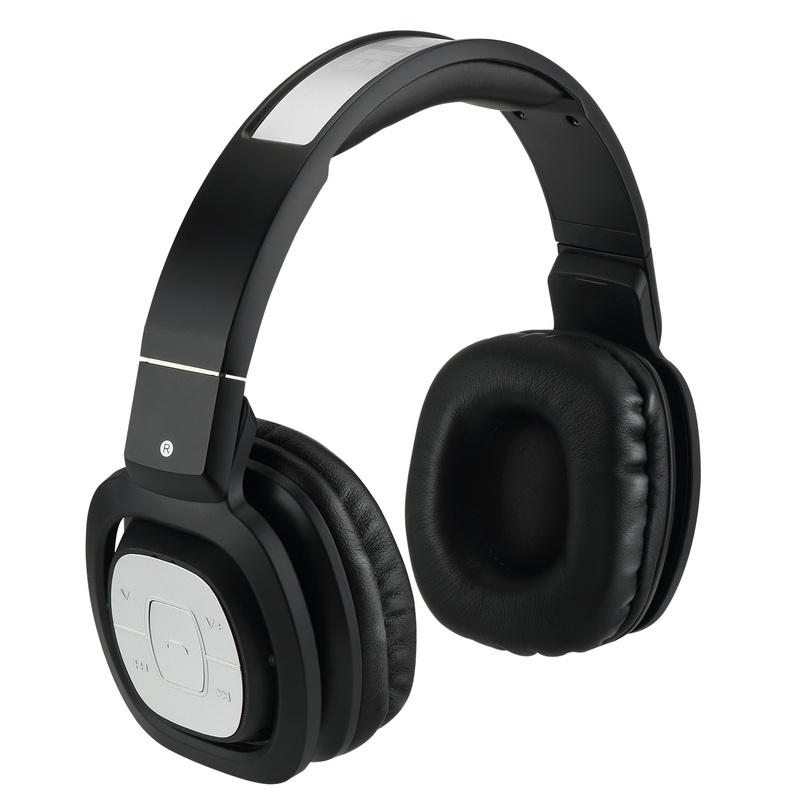 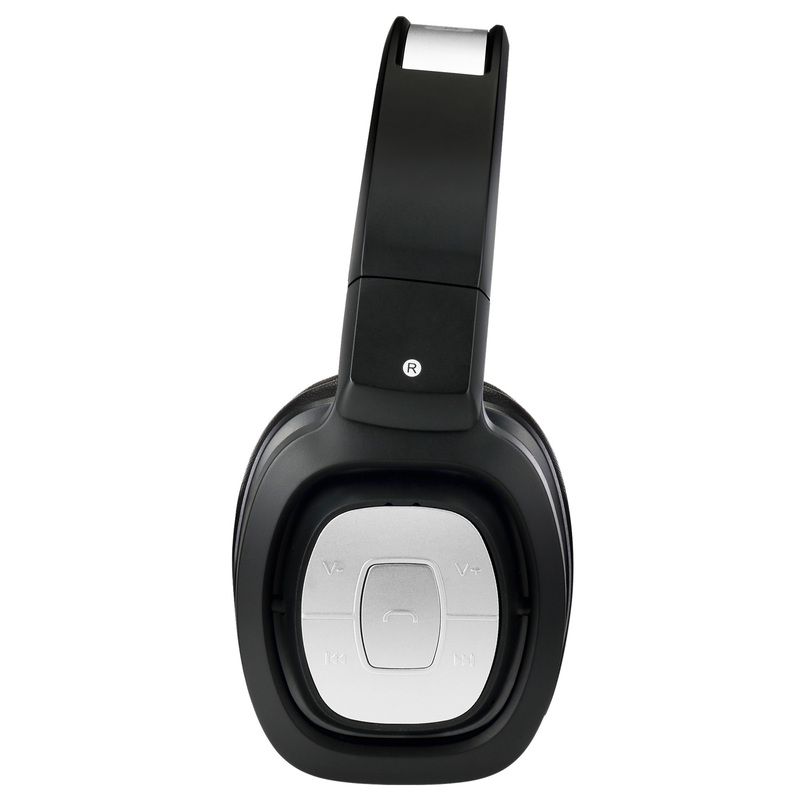 Features Rotating, 180-degree DJ pivot mechanism so you can keep one ear on your music and the other on external sounds. 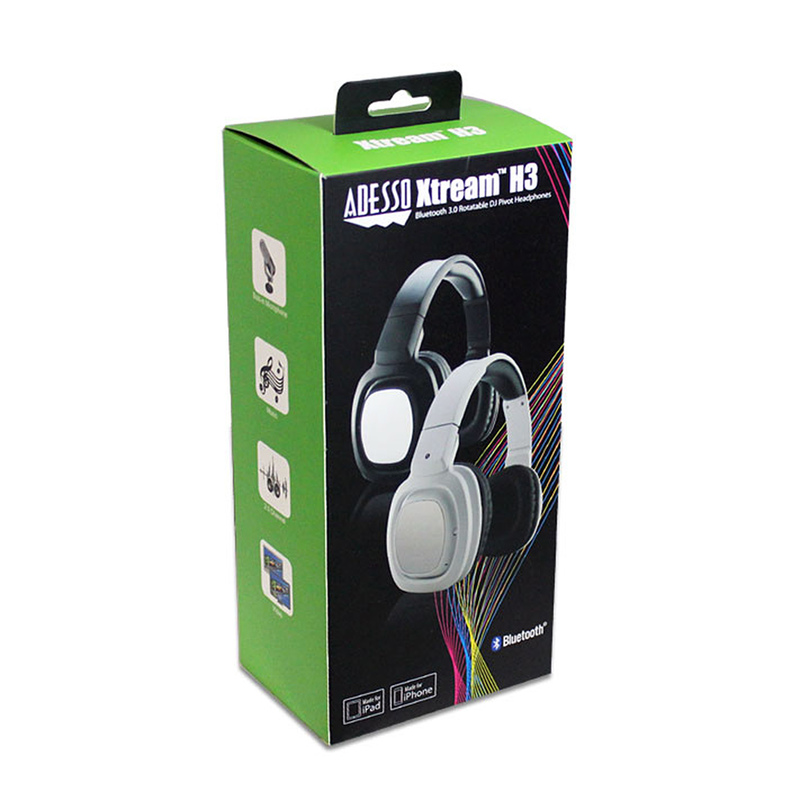 You can feed audio to your headset via Bluetooth® from any Bluetooth enabled device or plug in the 3.5” audio jack which then allows you to use many kinds of media devices.